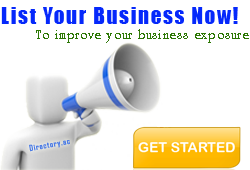 The Identity Protection Company. Mobile and Offsite paper Florida shredding services. Providing services for commercial and residential document destruction customers. 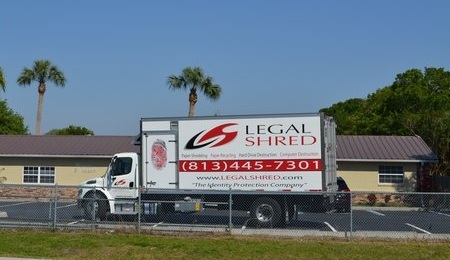 Do you recommend Legal Shred Inc.? Our shredding technology is cutting edge and our trucks are even equipped with cameras and a monitor for easy viewing outside the truck. Our customers feel comfortable knowing they have chose the best shredding company to handle their confidential documents. We hope you will consider Legal Shred for your shredding needs also. Write a Review for Legal Shred Inc. Your Legal Shred Inc. reviews help others learn about this business nature. Best reviews about Legal Shred Inc. are passionate and personal. They offer a rich narrative, a wealth of detail, and a helpful tips for other Legal Shred Inc. customers. Please don't review Legal Shred Inc. if you received a freebie for writing this review about Legal Shred Inc., or if you're connected in any way to the owner or employees of Legal Shred Inc..